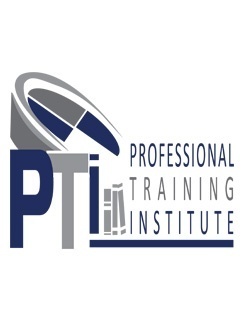 The Professional Training Institute (PTI) is dedicated to enhance the role of the Bibliotheca Alexandrina (BA) in disseminating knowledge and creating a place of learning and understanding between cultures and peoples. It aims to become a regional center of excellence that offers comprehensive professional development and training programs. It provides the public with professional training in various fields and specialties through the organization and implementation of training programs offered by the different BA departments. Contribute to the professional development of local, regional, and international communities in general. Provide regional professionals and students with specialist training in cultural fields common among countries in the region. Qualify undergraduates and graduates for the job market. Work as a liaison between the diverse professional businesses and the community through networking with cultural and professional institutions. benefit from the expertise of other international entities in training programs. Establish partnerships to implement new BA professional training programs.